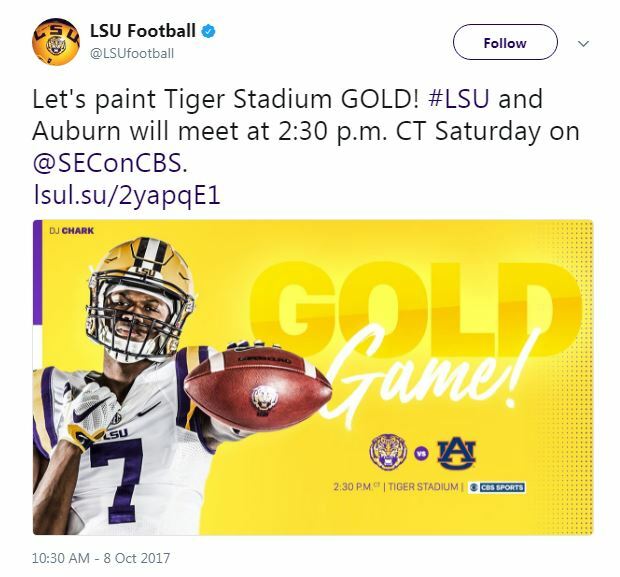 BATON ROUGE - LSU announced Sunday this weekend's "Gold Game" in Tiger Stadium against Auburn will be an afternoon start. This will be the LSU's second consecutive 2:30 p.m. start. The Tigers defeated the University of Florida, 17-16, Saturday. 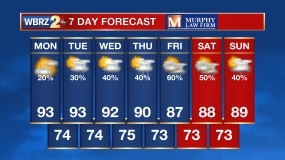 Saturday's game will be the first day game in Tiger Stadium this season.